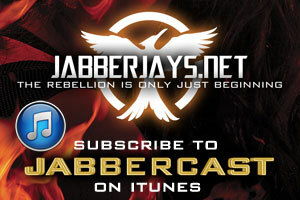 Jabberjays.net is a new fansite established in January 2014 and officially launched on March 1, 2014. 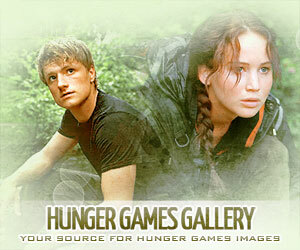 A comprehensive fan experience, Jabberjays.net is an online community for fans of Suzanne Collins’ The Hunger Games trilogy. Founded by former Mockingjay.net Director of Content Crystal Watanabe, Jabberjays.net would not run without its amazing global staff. From the United States and Canada to Europe and down under in Australia, the Jabberjays work hard to pick up all the latest chatter in Panem and bring it all back to you, our loyal fans and readers. But unlike how the rebels used the jabberjays to relay false information back to the Capitol, we strive to provide you with only the most accurate and up-to-date information for all things Hunger Games. You can find us on many different social networks from Facebook and Twitter to Pinterest and Instagram. Be sure to tell us how you think we’re doing and how you think we can improve. We’re always open to providing you with the best fansite experience as possible.